Really helps to tighten and refine the skin. amazing anti-aging mask that gives instant results. love using this before an event to smooth out wrinkles. I wear it as sleeping mask. It's better than washing it off and makes my skin so smooth. Wrinkles are smoothed and skin is overall improved and tighter feeling. Great as a detox once or twice a week. It does smooth fine lines by moisturizing the skin. This clay mask is great for the humid summer months. Cleans out my pores. I have large pores with oily a t-zone. I don't think I could use this in the winter so this is only for summer months. 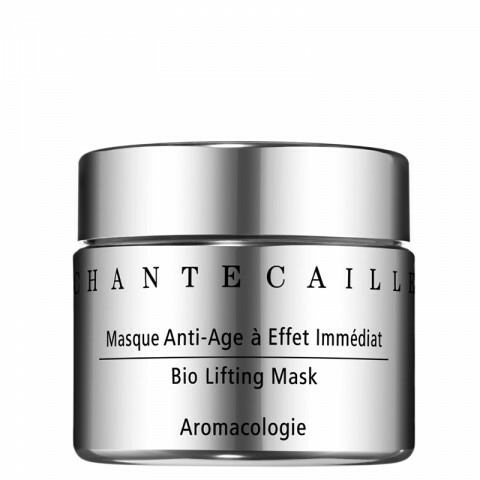 This is a good detox mask although the lifting effects is not as obvious! reduce my wrinkles, complexion and even out my skin tone instantly!